Meeting Sundays at 9:30 and 11:15 AM, 5 PM, and Mondays at 6:30 PM (with dinner at 5:30 pm). ASL is available at the 9:30 AM service on Sundays. We are located at the Naperville Yellow Box at 1635 Emerson Ln, Naperville, IL 60540 (the corner of Ogden and Rickert). Kids’ City is available at all services. ASL 4.19 @ 5PM. Welcome to COMMUNITY! 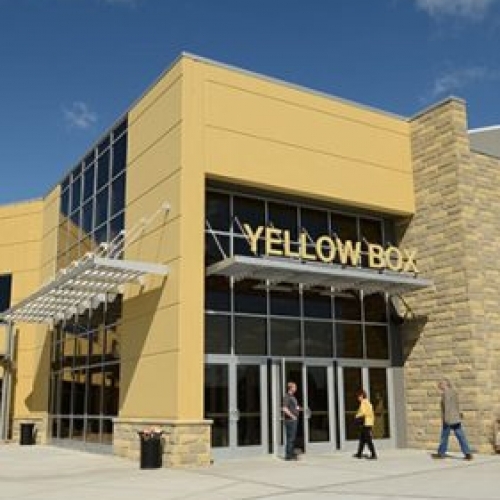 The Naperville Yellow Box is a 24/7 facility that holds Sunday celebration services, Small Groups during the week for women, men, kids and students, and even a full service café for great coffee and lunch during the week. Find out more about COMMUNITY by downloading the app or joining the enews list. Come visit us on Sundays on the corner of Ogden and Rickert on Emerson Lane – we’d love to meet you! We want kids to know God’s big story and help them discover the active part they can play in this life-long adventure, to be more like Him. 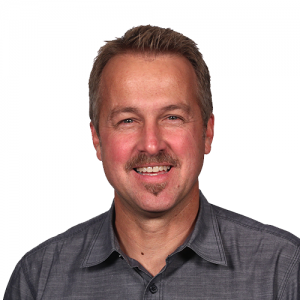 For Kids’ City parent resources, click here. For more information, contact Kathy Ives, Naperville Yellow Box Kids’ City Director. Kids’ City meets during our normal service times: 9:30am, 11:15am, and 5pm. We want kids to know God’s big story and help them discover the active part they can play in this life-long adventure, to be more like Him. For Kids’ City parent resources, click here. For more information, contact Kathy Ives, Naperville Yellow Box Kids’ City Champion. 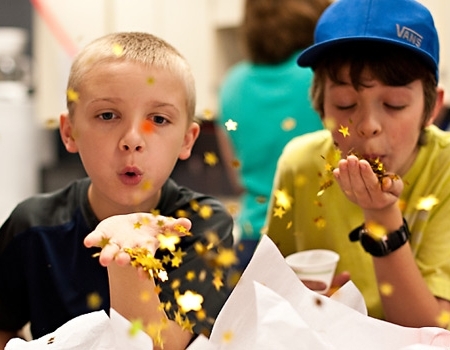 Kids’ City meets during our normal service times: 9:30am, 11:15am, and 5pm. StuCo at the Naperville Location meets Wednesdays at 7 PM (6-8th grade), and Sundays at 7 PM (9-12th grade). 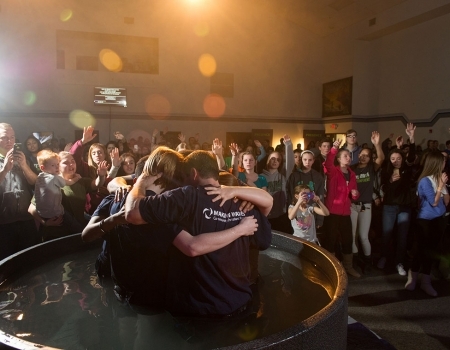 Middle school also meets during the 9:30, 11:15 AM and 5 PM service on Sundays. For information, contact Bobby Clinkert, Student Community Director. StuCo at the Naperville Location meets Wednesdays at 7 PM (6-8th grade), and Sundays at 7 PM (9-12th grade). For information, contact Bobby Clinkert, Student Community Director.